We’ve all got our reasons (read: excuses) for why we don’t get enough greens in our diet, but for every excuse we have for not getting enough, there are 100 more to make sure you eat them. It’s simply a non-negotiable part of a healthy diet! 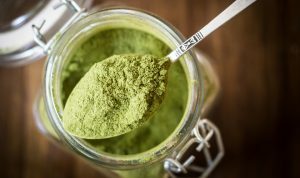 If you’re someone who knows you aren’t hitting your daily intake then it’s time to consider a greens supplement, and we’ve got your guide to greens supplements below! 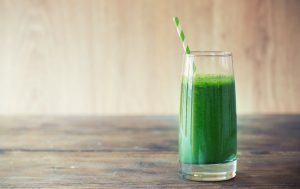 We’ve heard it all before, but none of the reasons can take the place of the amazing things greens do for your body. The importance of consuming a balanced diet every day is nothing new, yet only 18% of adults eat the recommended daily amount of fruit + only 14% get enough vegetables each day! Lucky for us, we live in a time where we have access to numerous options that can help us hit our mark. These range from online ordering services to greens supplements that last us year round! Our favorite part is that these supplements are low in carbs and calories while still providing fiber, vitamins, and minerals so that it can fit seamlessly into your diet. But, what do these greens supplements do exactly? Not everyone (okay, no one) eats a perfect diet. Even if you’re close most of the time, traveling and unforeseen daily obstacles easily get in the way of the best-laid diet plans! While a supplement can never fully replace the real deal, they are an easy way to maintain your healthy habits when you’re away from home or just too busy to make it work. Aside from the macronutrients like fats, protein, and carbs there are unique nutrients you can only get from plants. We call these phytonutrients. 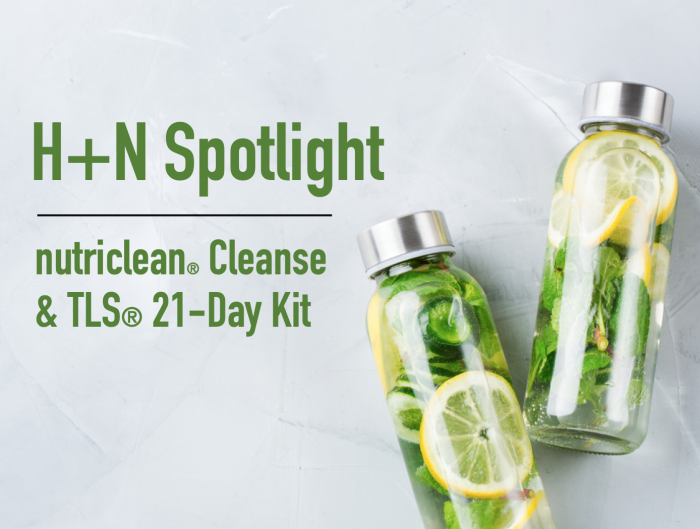 While research is just now beginning to discover what these nutrients do in the grand scheme of things, it’s abundantly clear that they play an important role in health + wellness! 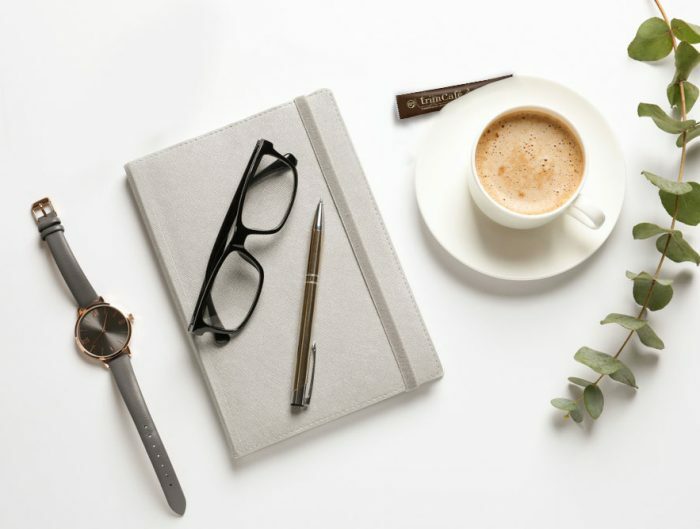 The best habits are the ones you stick with, so it’s great when you can find a healthy change that’s easy to make and maintain. That’s exactly what a greens supplement can do for you! If you don’t have easy access to greens, just can’t quite stomach the taste, or want to fill the gaps in your diet then a simple scoop can help you out. They’re great for tossing into your TLS Shakes, too! 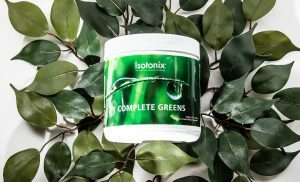 In one scoop of Isotonix® Complete Greens, you get all of the phytonutrients from your organic greens without soy, yeast, starch, salt, preservatives or milk! Leafy greens are porous and likely to have come in contact with chemicals like pesticides. If you don’t have easy access to affordable organics, then an organic greens powder is a great and more affordable option! Don’t be fooled by high price tags; sometimes a higher price is just a higher price. Especially since they’re a trending item, many companies are pushing prices up on consumers who don’t know any better. Before purchasing, make sure you’re getting what you pay for by checking the label and comparing what’s important! If you’re trying to make a real improvement in your diet, make sure you’re choosing a greens supplement that offers multiple sources of important phytonutrients from natural ingredients. Shy away from blends that list mystery ingredients or (even worse) no real information on what’s inside the bottle! 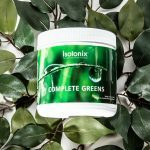 Isotonix® Complete Greens offers eight organic sources to give you a well-rounded supplement option.